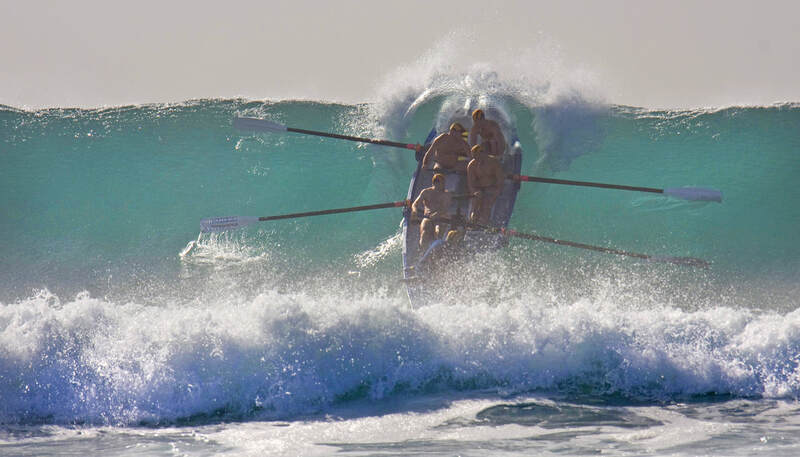 Coaching surfboat crews is very challenging. It combines scientific and technical factors in an ever changing environment. Surfboat coaching includes surf skills essential for safety and competitiveness.